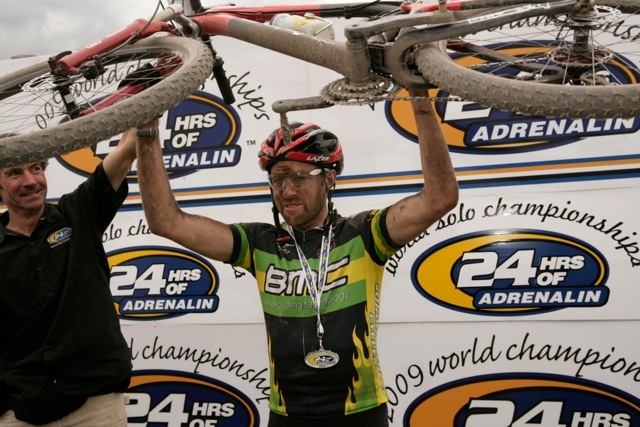 Jason recently won his fifth consecutive world solo 24 hour title in Fort William, Scotland to cement his claim as the most dominant endurance mountain biker on the planet. Ed is one of Jason's main rivals in 24 hour races. He hails from Canberra and rides for Team Onya Giant. He is the winner of the 2014 STM solo 7 hour series. Lloydy has a motorbike background, racing Enduro three times for Australia before succumbing to a back injury and taking up mountain biking. Andrew came 2nd to Jason English at WEMBO, Australia in 2013. Callum is another rider from Canberra, who consistently performs well in endurance events. Rarely beaten in marathon races in Australia, Jenny is an Irish national who is based in Australia but races in Europe. She rides for the Swell-Specialized team and regularly mixes it with the top elite men.